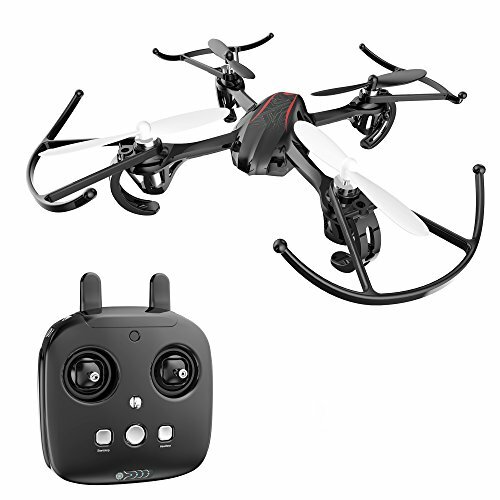 Headless Mode: The function will orient your drone according to your controller, making flying and control easier. No worry about drone direction when flying. More Surprising Info: Stream-lined Body can reduce the wind resistance; Four Gorgeous LED Light make it easier to keep track of the drone at night; Left and Right Control Modes, 3 Speed Modes suitable for many flyers.